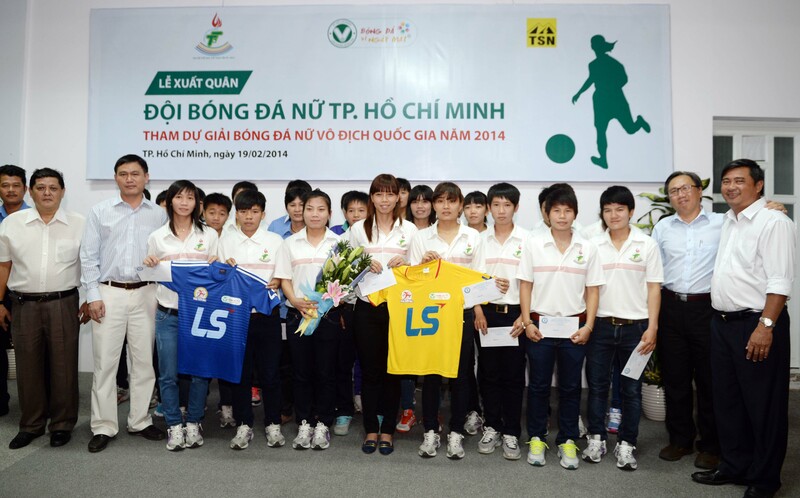 In the evening of February 19th, the pre-ceremony of women’s football tournament 2014 -Thai Son Bac Cup has been celebrated at Thong Nhat sports center. 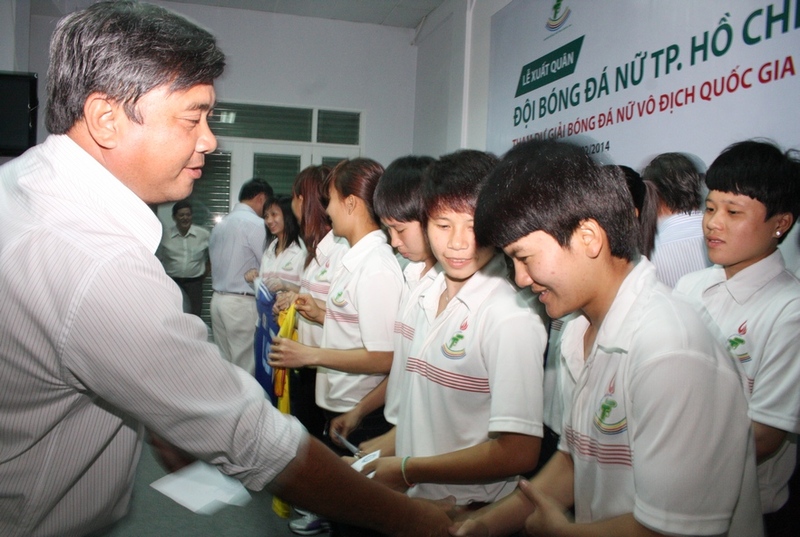 Delegates Mai Ba Hung – deputy director of Department of Culture Sports and Tourism, Mr Tran Anh Tu- president of Ho Chi Minh City Football Federation ( HFF), Mr Tran Dinh Huan – general secretary of HFF, Mr Tran Anh Tuan director of District 1 Sports center have attended ceremony. 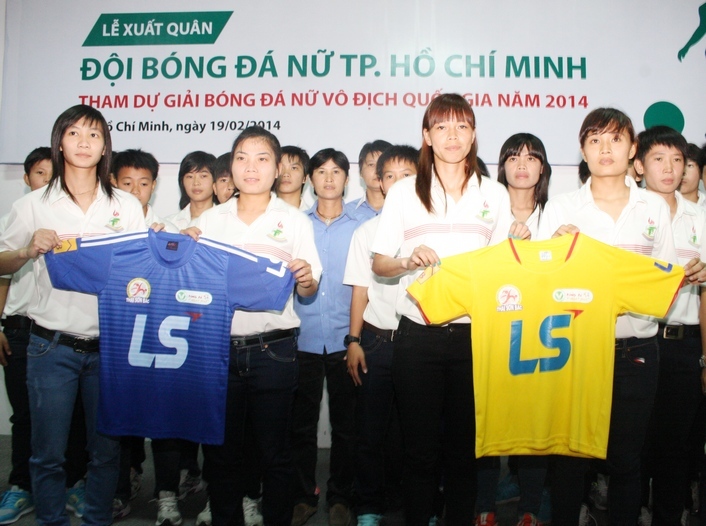 Last year, Ho Chi Minh City Women’s football club had won the second prize of national tournament at the end of 2013 championship. 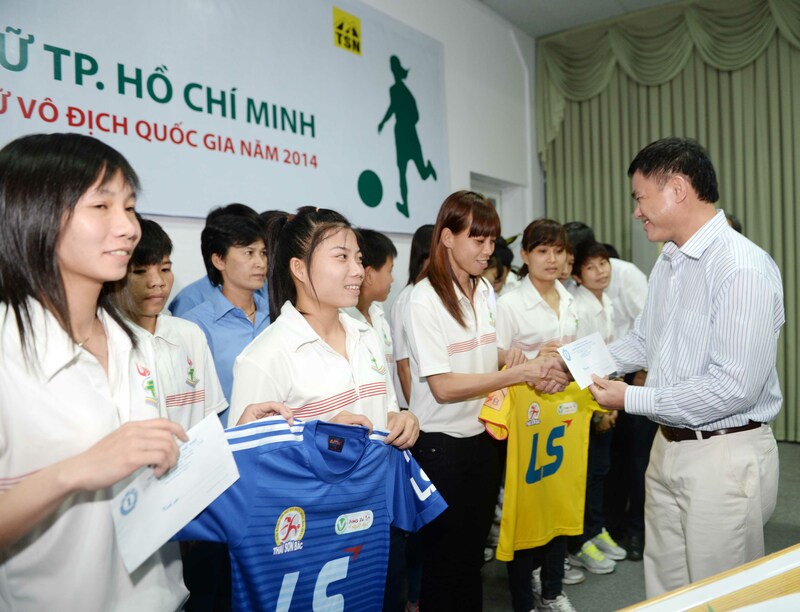 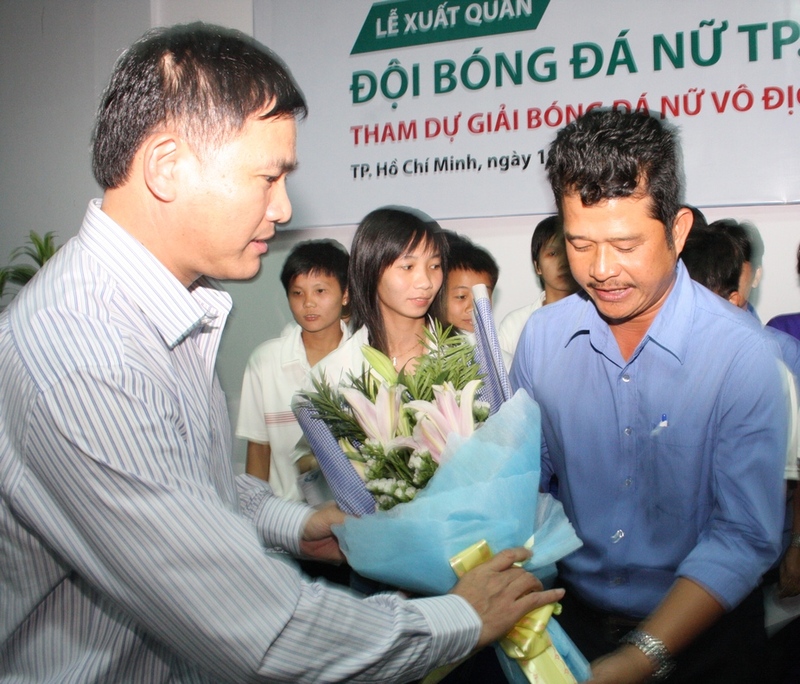 However, Coach Nguyen Huu Thang and his female players just set goal to get in top three. 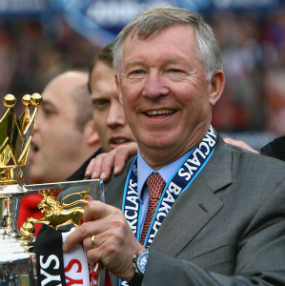 The reason for this year modest goal is that management board didn’t want to put pressure under players. 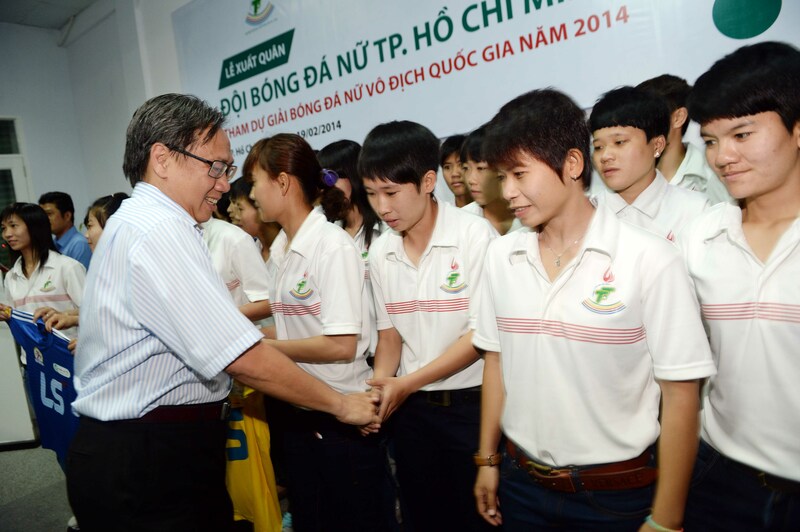 Girls could play with a comfortable spirit so that they would try their best. 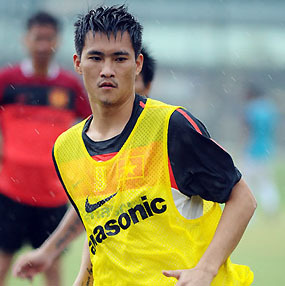 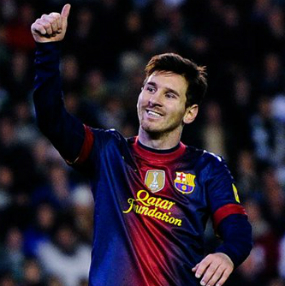 Moreover, The youngsters will be arranged to play with experienced ones. 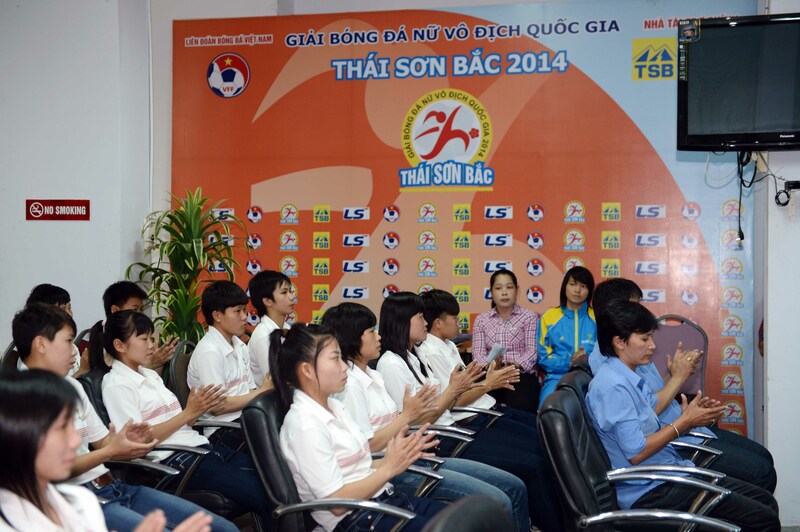 In order to encourage female players before national football championship- Thai Son Bac 2014 Cup, HFF has promised to award 800 million depended on their achievement.